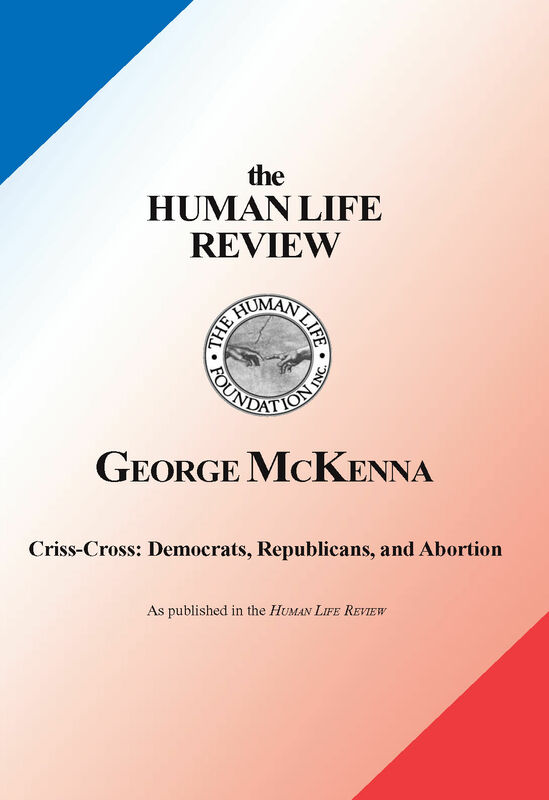 George McKenna, professor Emeritus of Political Science at City College of the City University of New York, asks this question of us and explores the possible, fascinating answers in this powerful essay, reprinted from the Summer/Fall 2006 issue of the Human Life Review. 204 people have visited this page. 1 have visited this page today.